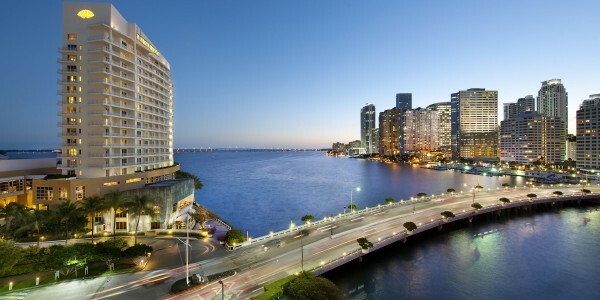 Spectacular waterfront views, spacious suites, innovative dining, and an award-winning spa give Mandarin Oriental, Miami its pristine reputation for luxury. Now with a few new additions, this resort grows more dynamic by the day. At the hotel’s new La Mar by Gastón Acurio Peruvian restaurant, guests can enjoy acclaimed cuisine in a sleek, modern setting. 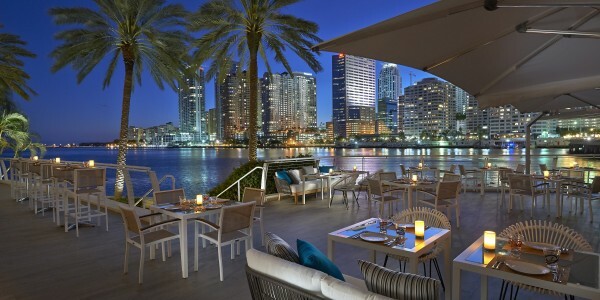 A mix of indoor and outdoor waterfront seating with three lively bars provides distinctive culinary experiences. The tapas and ceviche bars celebrate the authentic flavors or Peru—from novo-Andean fare to traditional seafood ceviche. MO Bar + Lounge, the cosmopolitan, recently opened lounge, offers handcrafted cocktails, an innovative food menu, and a magnificent view in a vibrant Miami scene. Mandarin Oriental has also partnered with Warner Music Latina to launch MO Bar Acoustic, a series of intimate, high-profile concerts held in the bar. Signature fine-dining restaurant Azul now offers an eclectic new menu of French-inspired cuisine with an Asian twist. Highlights include the Smoked Lettuce with applewood bacon dressing, trout roe, and crispy vegetables. With the hotel’s incredible location in the vibrant Brickell area close to all of the great shopping in the city, guests will enjoy a fantastic Miami getaway.